Normal Not Found: Sensational Shop Saturday - Craft.Two.Three! 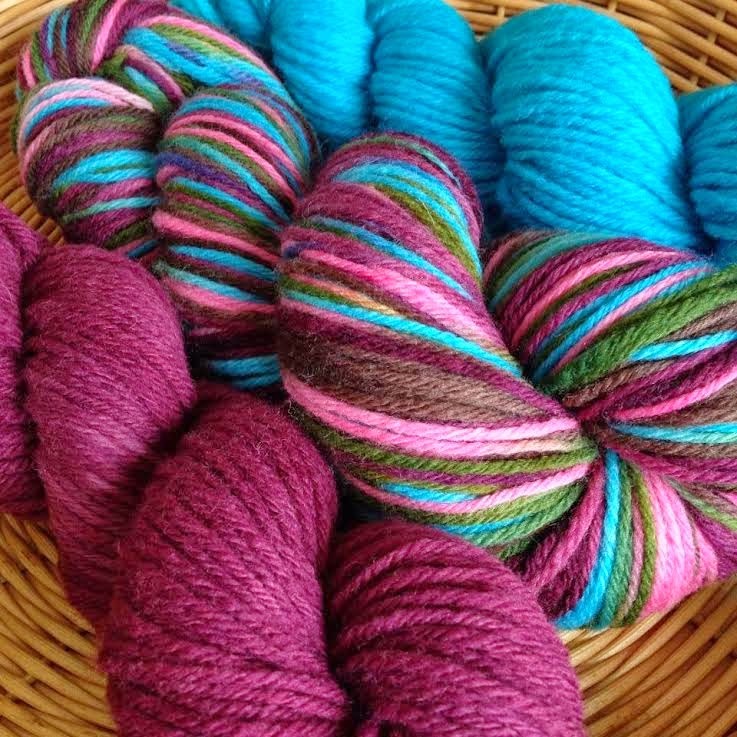 Sensational Shop Saturday - Craft.Two.Three! 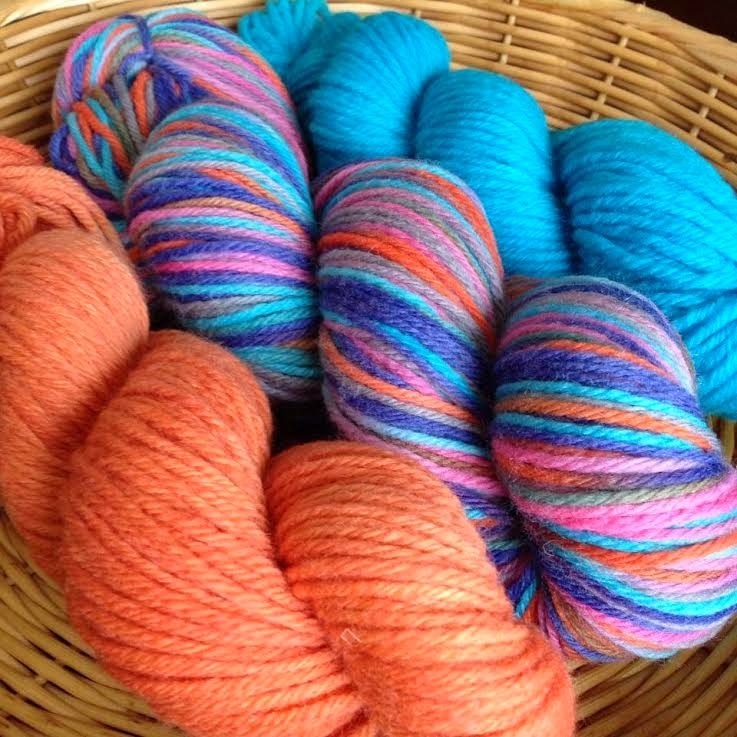 Today's Sensational Shop is Craft.Two.Three - run by Ashley Skeele! 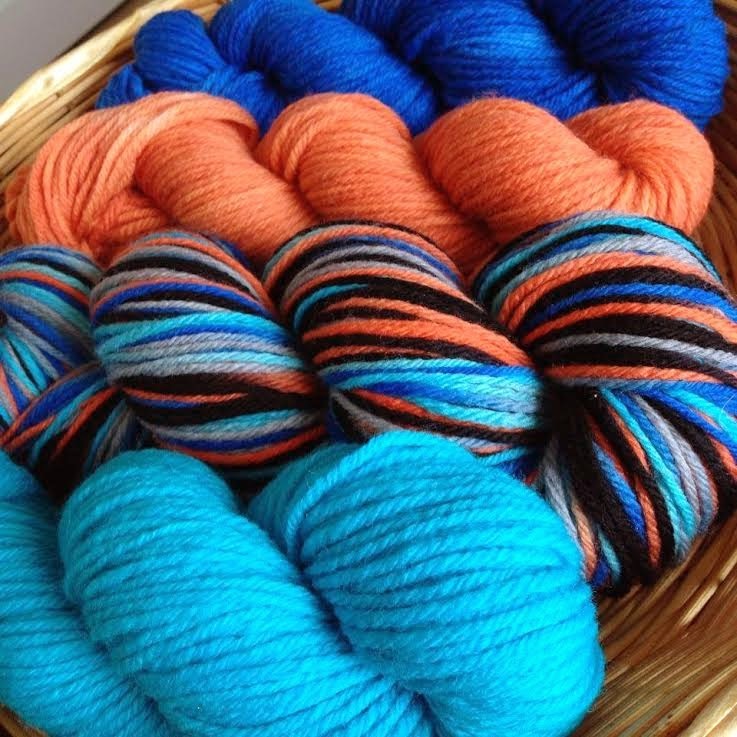 I am a stay at home mom who started dyeing yarn as a side hobby, it turned into a huge passion! I love colors, and found this was a way to really express my creativity. 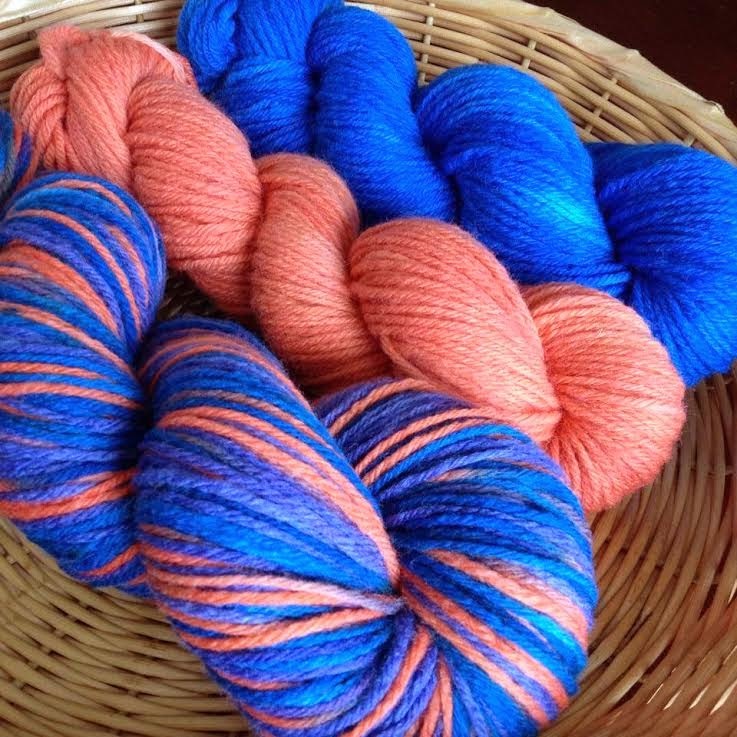 I sell hand dyed wools, knit items, and dryer balls. I love to make knit woolies. Seeing cute kids, with cute prints is so fun! I love how truly customizable it can be. I started in Sept 2011 when my first daughter was born.